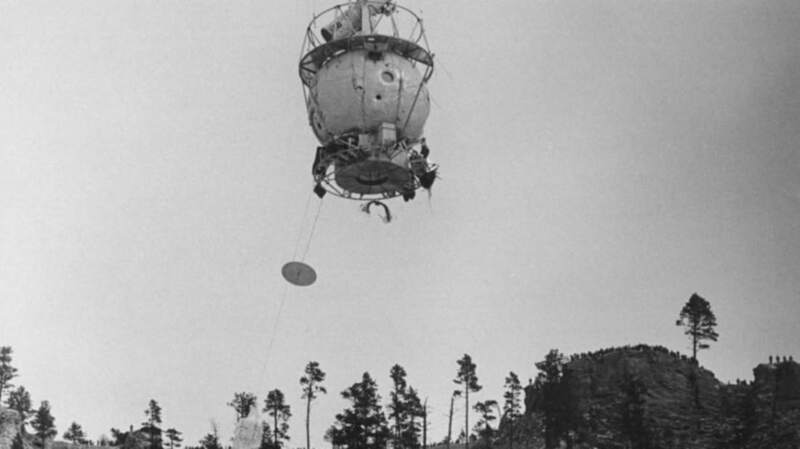 LIFE has a great gallery of UFOs (Unusual Flying Objects). Michael Shermer, the publisher of Skeptic magazine, discusses in this TED talk what it means to be a skeptic and how human beings search for patterns to assign meaning to. The body of King Richard III of England has been found more than 500 years after his death in battle. It was under a parking lot. This script from Raiders of the Lost Ark contains Harrison Ford’s handwritten character notes. The good, the bad, and the repulsive sound of a beauty and a geek kissing. Ha, ha. Get it? Because there was a blackout. I am the only person that made this joke. Well, anyways, Deadspin has a cool collection of the best shots from the dark period of the game. My Name is Inigo Montoya. You Killed My Flight Experience. When we’ve gotten to the point where this many people don’t recognize this quote, then where are we as a people?